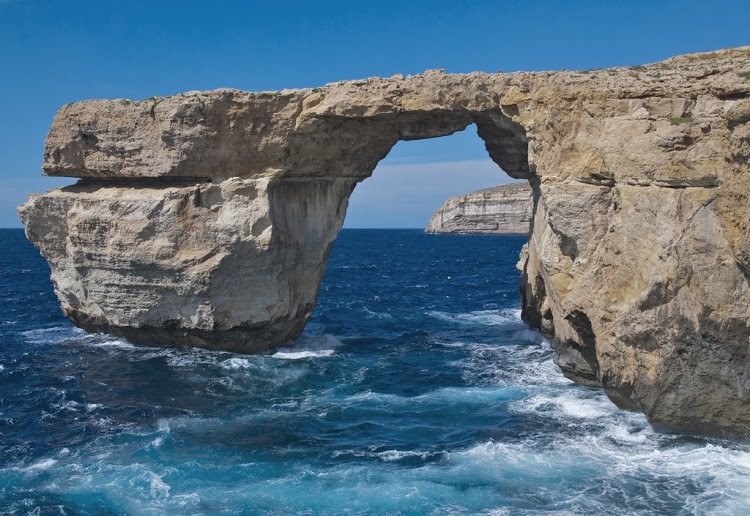 Azure Window is a very beautiful sea arches in the world with it s rich natural beauties. It is situated in the Maltese Island in Gozo. This is the most visited sea arch in the world.